Kuala Perlis is situated in the Northwest of Peninsular Malaysia, by the coastal lines of Perlis. Kuala Perlis is also the second largest town in Perlis, the smallest state in Malaysia. It also acts as a gateway between Malaysia and Thailand and is famous for their various seafood, fresh from the depths of the sea. Famous for their seafood delicacies. 2 hour drive to the Penang International Airport. 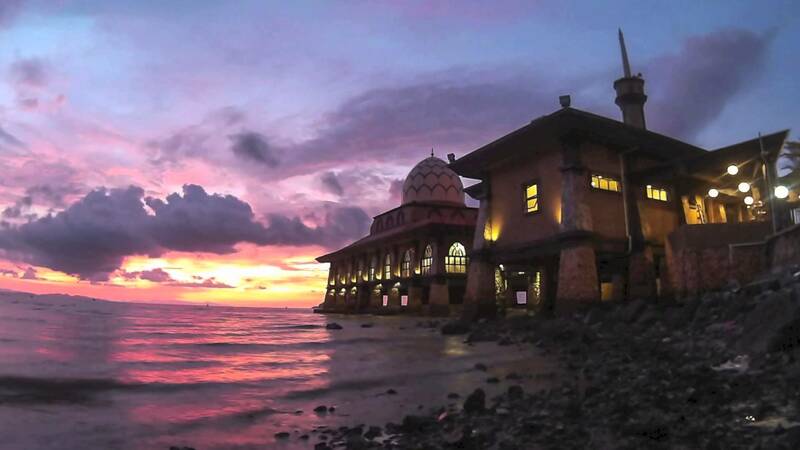 The Al Hussain Mosque is situated along the coastlines of Kuala Perlis. It is also known as the “floating mosque” and is a great location for sightseeing. In fact, Langkawi can be spotted from a distance. Aside from the importing and exporting services that takes place at this port, there are a lot of fishing going on as well. For those who enjoy photography, this would be an ideal location as well. Bus travels to and from Kuala Perlis to many other cities has never been easier. There are several bus services at convenient timings from Kuala Perlis that are available for booking online on Catchthatbus or via mobile app which can be downloaded for free on Google Play or App Store.